The list had been declared after a marathon meeting of the Central Election Committee presided over by BJP chief Amit Shah. 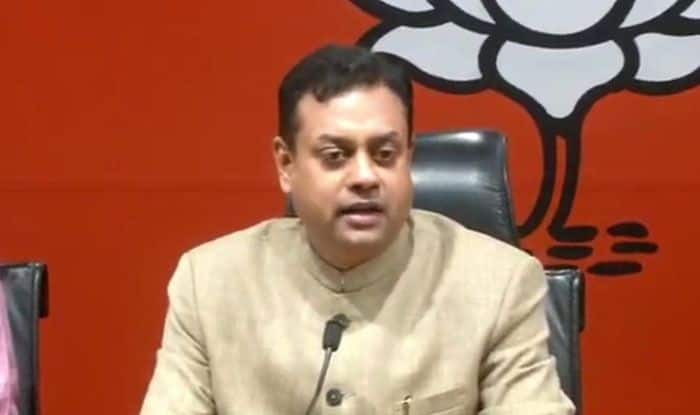 The BJP on Saturday declared the names of 36 candidates for the coming Lok Sabha polls with the party deciding to field its spokesman Sambit Patra from the Puri parliamentary constituency in Odisha. The list was declared after a marathon meeting of the Central Election Committee presided over by Bharatiya Janata Party chief Amit Shah and attended by Prime Minister Narendra Modi, Home Minister Rajnath Singh and other senior BJP leader. The 36 candidates comprise 23 from Andhra Pradesh, six from Maharashtra, five from Odisha and one each from Meghalaya and Assam. It also released the list of candidates for 51 Assembly seats in Andhra Pradesh and 22 Assembly seats in Odisha. In Maharashtra, the party has fielded Smita Uday Wagh from Jalgaon, Pratap Chikkalkar from Nanded, Dr. Bharat Pawar from Dindori, Girish Bapat from Pune, Kanchan Kul from Baramati and Dr. Jaysidheshvar Swami from Solapur. By fielding Patra from the Puri Lok Sabha constituency, the party has put an end to the speculation that Modi would contest from the pilgrim town. Odisha BJP president Basant Kumar Panda has been declared the party’s candidate for Kalahandi, Suresh Pujari for Bargarh, Nitesh Ganga Deb for Sambalpur and Jayaram Pangi for Koraput parliamentary constituency. Earlier, the party had declared first list of candidates for 185 Lok Sabha constituencies that included the names of Modi (Varanasi), Rajnath Singh (Lucknow), Nitin Gadkari (Nagpur) and Shah (Gandhinagar). Talking to the media after releasing the list, Union Minister JP Nadda said the party would like to clear the candidates for first and second phase as soon as possible.